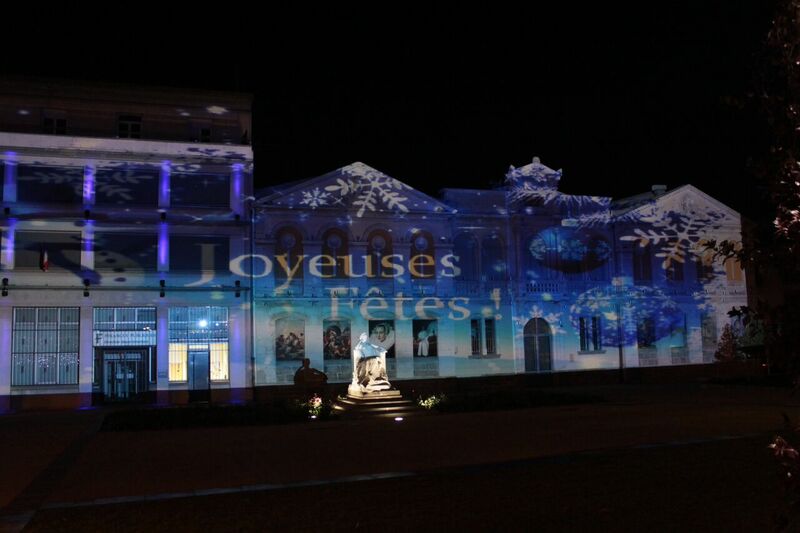 As the winter holiday season is officially open, it is the time for many European towns to welcome the traditional Christmas markets, filled with a variety of colourful attractions for young and old alike. 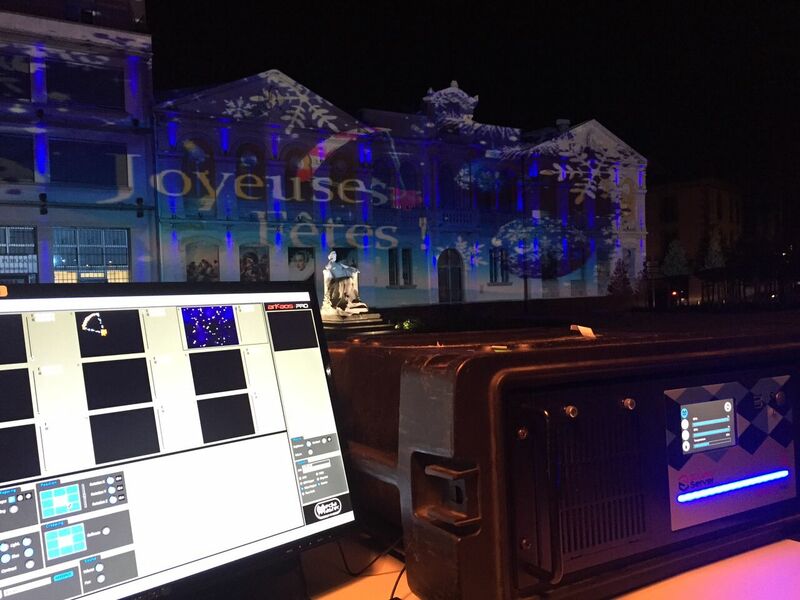 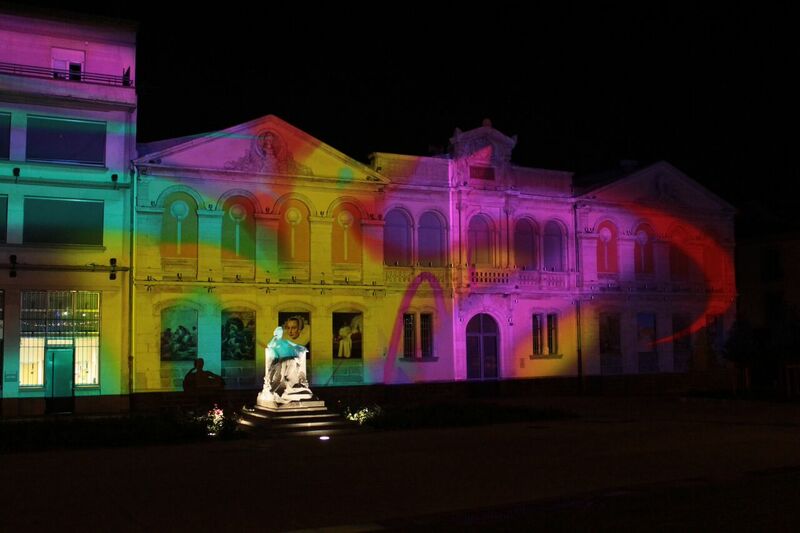 Cyril Prat from ESL France was in Carcasonne on the evening of December 5 to celebrate the opening of the 10th edition of "Magie de Noel", the Christmas Magic annual event of Carcasonne, with a beautiful projection mapping on an impressive medieval building. 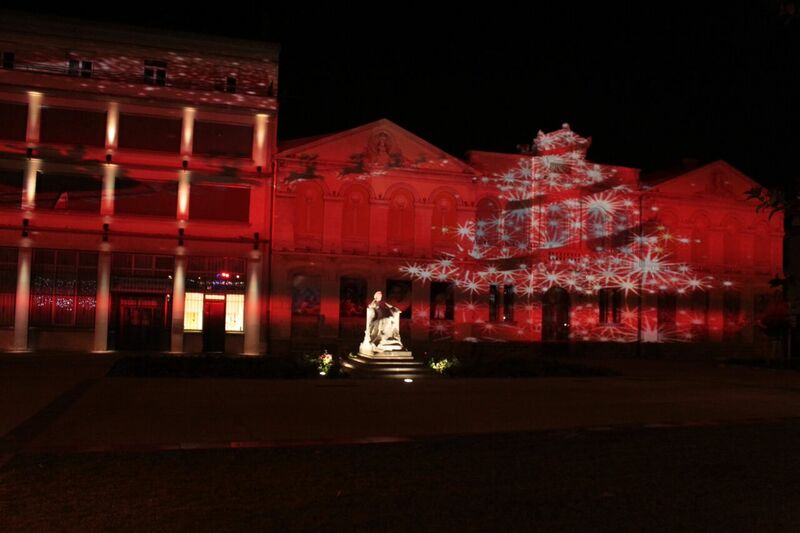 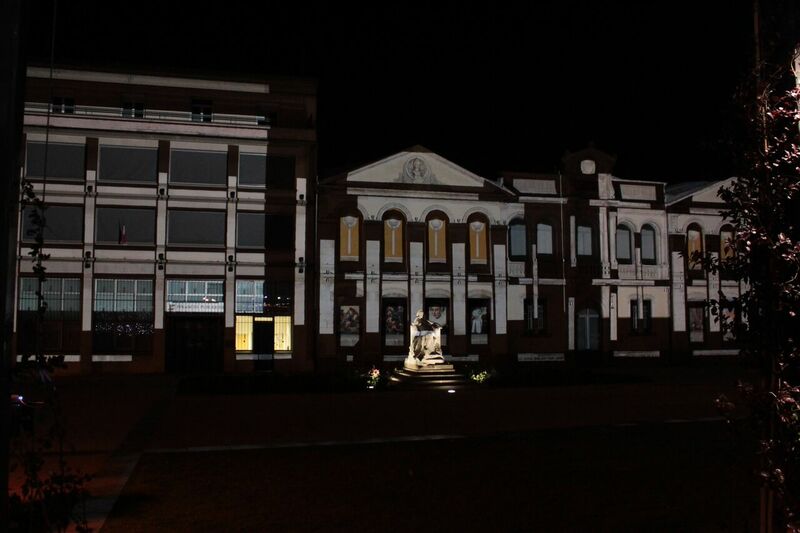 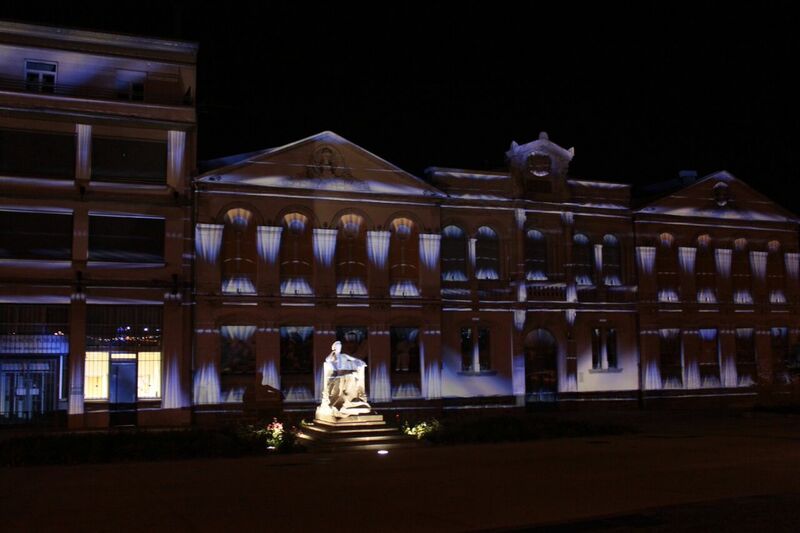 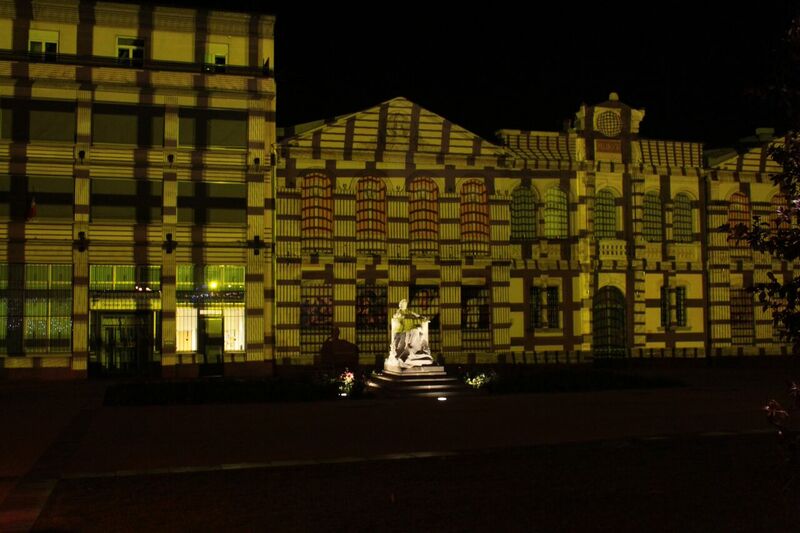 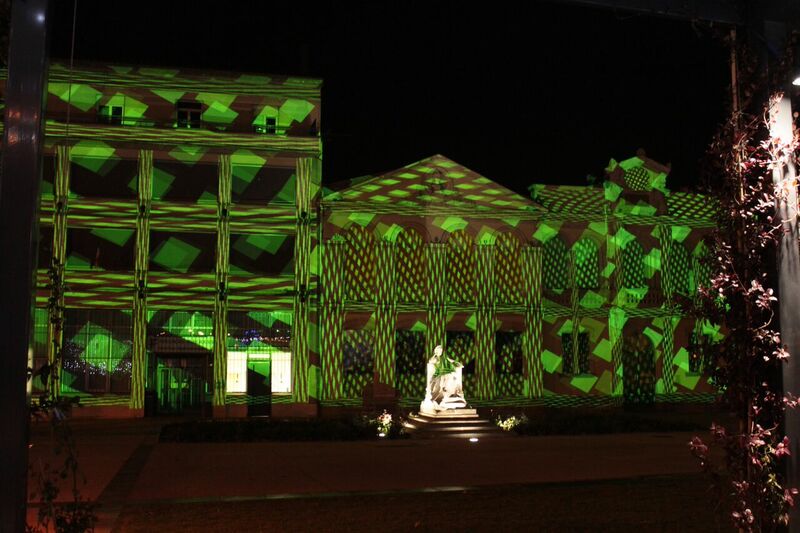 Using the powerful MediaMaster PRO software together with an ArKaos Studio Server, the ESL team achieved an imrepssive projection on the complex surfaces of the imposing building, giving the viewers in the market a truly magic show.